There's one for every budget! What is the best face powder available in the Philippines for oily, acne-prone skin? 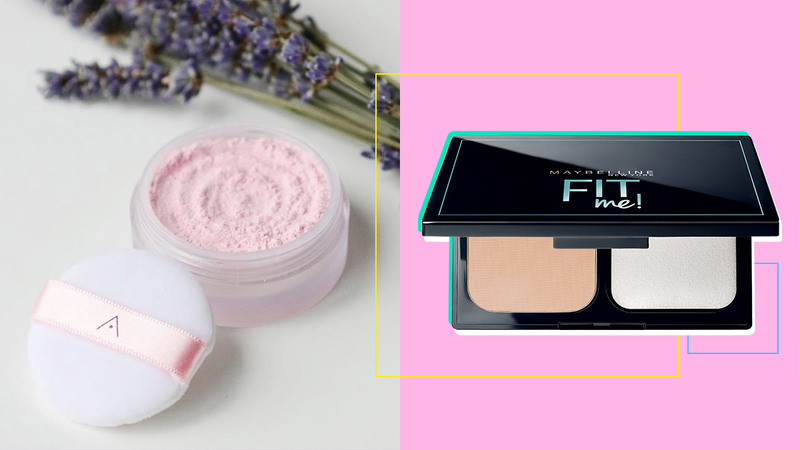 Powder is the best product to use to set makeup and to soak up oil, especially in the Philippines, where the humid climate can seriously mess up your makeup. The tricky part is to find the best face powder that won't get cakey or settle into fine lines or large pores of your oily, acne-prone skin. Enter these babies that blur and even out the skin's rough texture. Our list is a mix of new and tried-and-tested products, so you can find one that will work for your complexion and budget. A featherweight lavender-tinted loose powder that creates a silky soft finish and cancels out dullness. It also controls sebum production, so you're assured your skin will stay fresh and matte. This lightweight powder foundation will never get cakey. Plus, you'll love its fresh and matte finish that lasts for hours. This lightly veils your face with complexion-enhancing coverage—your skin is still visible, but it looks dewy and smoother. Bonus: The powder formula contains hyaluronic acid and real silk powder that gives your skin a a velvety-smooth texture. 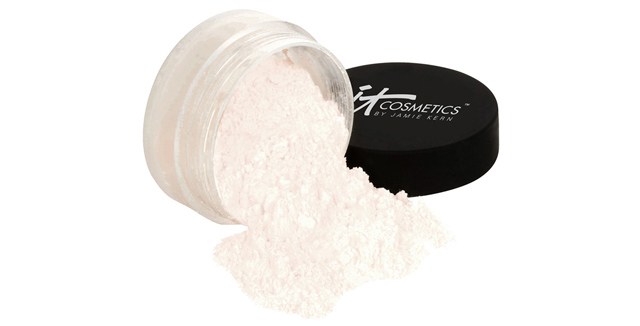 This finely-milled loose powder lends an airbrushed finish. And because of its super smooth texture, this won't settle on fine lines and pores. This pressed powder can be used as a sheer setting powder or as a subtle highlighter. It has micro-particles that act as a filter and blur out skin imperfections. This compact powder gives a glowy skin-like finish while making sure your skin tone looks even. This powder foundation diffuses the skin's textured appearance—may it be large pores or fine lines! It also provides a skin-but-better finish that can withstand sweat and water.